Stanford Marsh Group Graphics (SMGG), the commercial graphics division of Stanford Marsh Group, has appointed Bob Stevenson to boost the sales of consumables to the graphics and signage sectors. 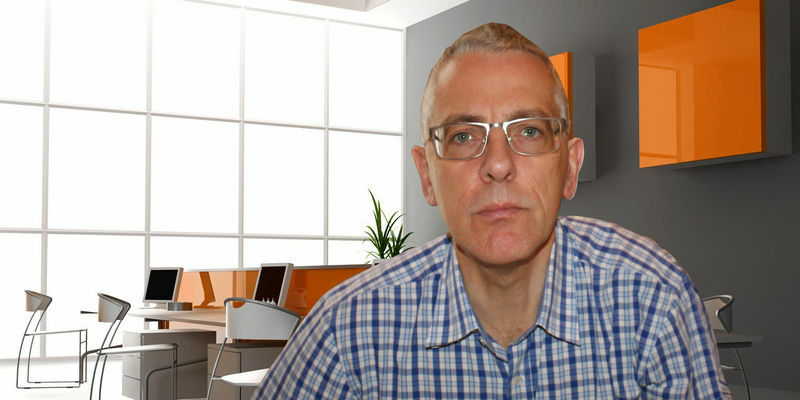 In his new role, Bob will be responsible for managing and boosting the sales of graphics consumables, inks and media within London and the South East of England. Bob joined the company in June 2014 from Spandex where he was focused on selling wide format media and signage products. He is an experienced graphics sector professional having also worked at CWE Solutions and Perfect Colours selling printers, laminators, RIPs and consumables, again to the wide format print sector. On joining SMGG, Bob says: "I'm really looking forward to using my considerable experience in the graphics sector to help SMGG grow its business. I am knowledgeable in both hardware and consumables sales - regardless of whether it's UV, solvent or latex technology - and will be able to recommend the right media and inks to SMGG's clients so they can realise the full potential of the solutions that they purchase." SMGG Director Adrian Painter adds: "Bob is a great addition to our team. We aim to double our graphics/signage sector turnover in the next year and increase our share of what remains an exciting growth market. Bob's appointment is key to this strategy." Additionally, the company has reorganised internal resources to better support the sales drive in the graphics sector. As a leading independent solutions provider for the wide-format print sector, SMGG offers solutions from Canon, Epson, HP, Mimaki, Mutoh and Océ amongst others, alongside the associated consumables and finishing devices. The company, which employs around 100 staff, has its headquarters in Worcester, a flagship showroom in Bristol, alongside offices Derbyshire, South Wales and Scotland.